“More About Esau’s Life”. 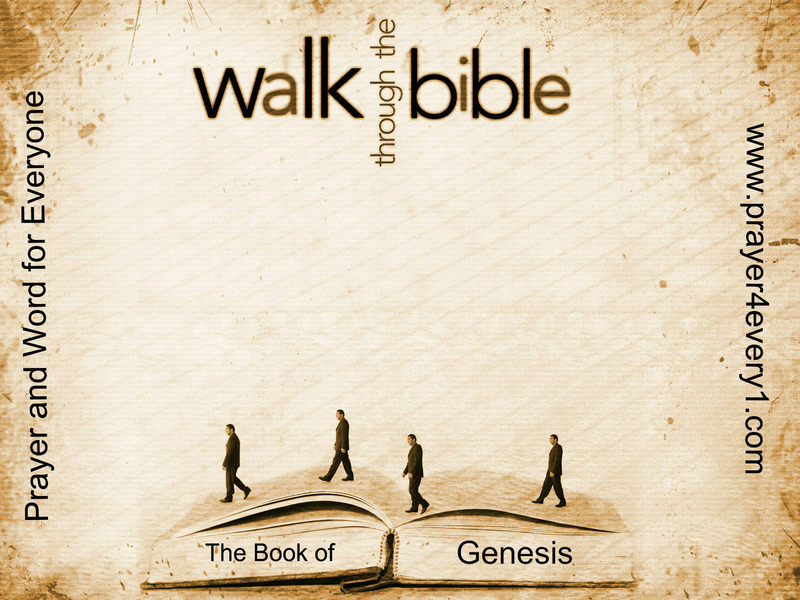 Click on this scripture link to listen to the recording of: “GENESIS 36“. Follow along with us and look forward to the next Chapter [Genesis 37] coming soon. Previous Previous post: WORD – ✔ Friday Treasured Facts!